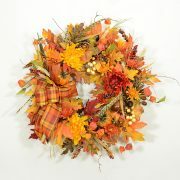 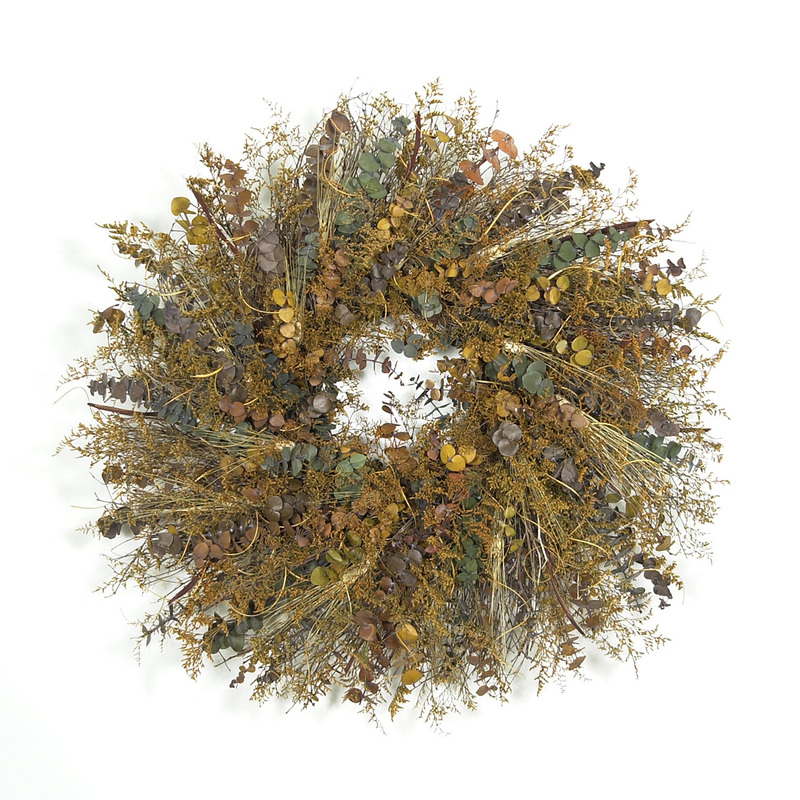 Using all natural products, this wreath was designed with the naturalist in mind. A large, all-natural birch twig wreath, beautifully decorated with layers of caspia, and multi-colored eucalyptus. 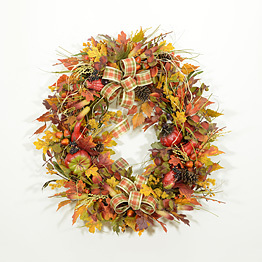 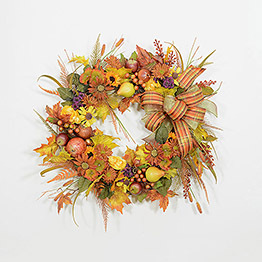 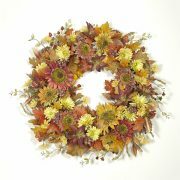 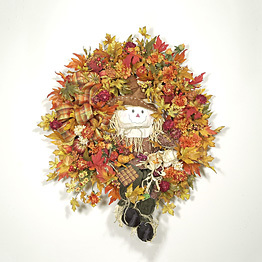 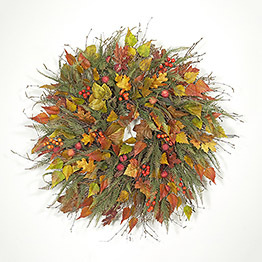 This wreath is perfect for the den, family room, above a mantle, or in the entry.